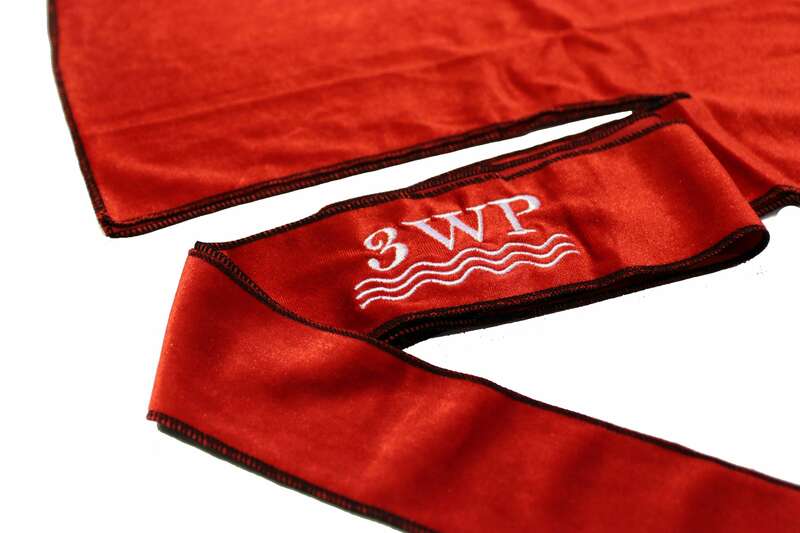 The 3WP Red Velvet Du-rag is cut from a beautiful cloth and is finished with triple stitching threaded in black. 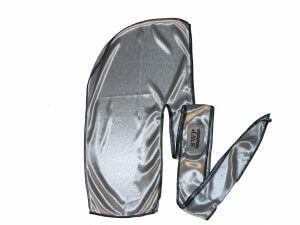 It also boasts an outer seam so to prevent the imfamous line that seams cause when in contact with the hair. 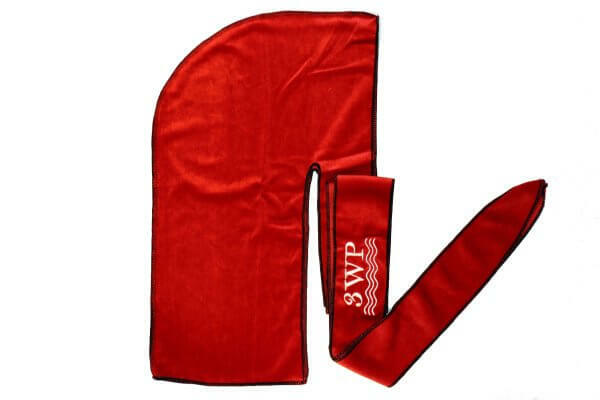 Velvet Durags are great for comfort and style. 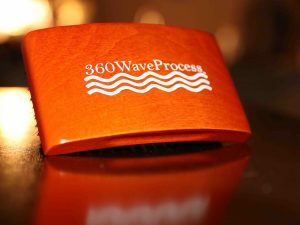 They have a unique, luxurious shine to them that is like no other durag material. 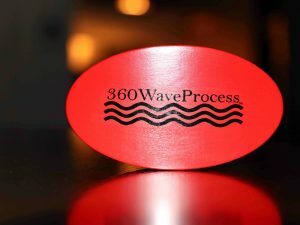 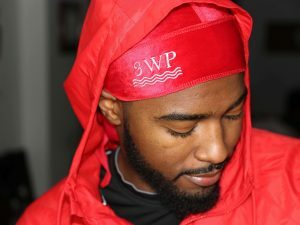 3WP is here to help wavers achieve their best results and must add that velvet durags are best worn for style only and it is strongly recommended that you always wear a 3WP Silky durag under your 3WP Velvet as the silky durags are much more efficient at laying and compressing the hair for a nice laid wave pattern.